Hello and welcome back from a long weekend. 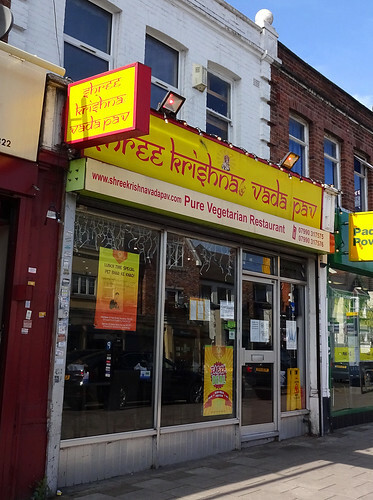 This week's featured article is Shree Krishna Vada Pav, HA1 2TY, an Indian vegetarian cafe in a casual location in Harrow. It moved recently from another location nearby, and it has a decent vada pav (as you'd hope for given the name of the place). All pretty good value it seems. We have not two, not three but FOUR new articles! There's The Pembroke, a pub in Coulsdon. Alright beer; seems child friendly. And then there's Archie's, a cafe/bar in Deptford -- a railway arch to be precise, HENCE THE NAME. 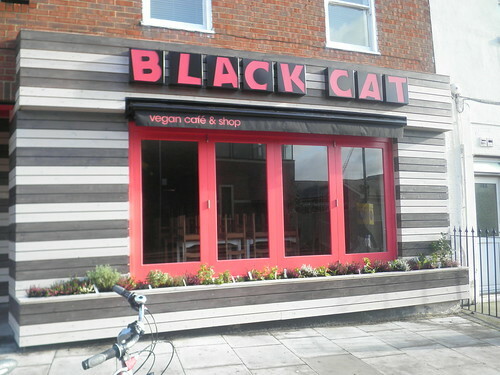 Pretty good sandwiches and friendly service! 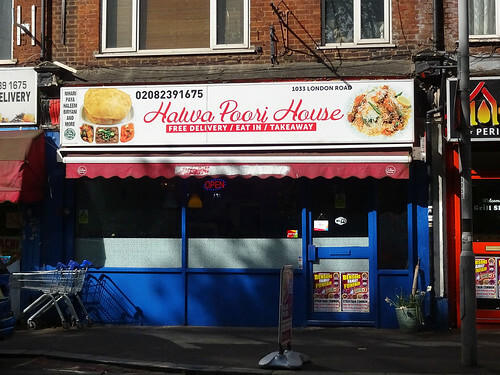 Also, Halwa Poori House in Thornton Heath does Pakistani food with sparkly floor tiles and mild lukewarm curry. Finally, Canary Cafe, a greasy spoon in South Croydon. There's a solid selection of the usual staples. 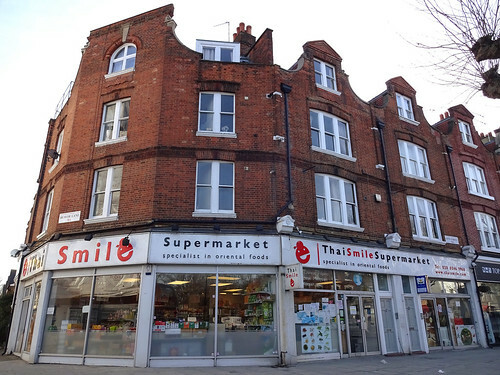 This week's update features Thai Smile, W6 9NH, a Thai supermarket, though it has plenty of other regional stuff. Pastes! Sauces! Seasonings! Frozen Things! Tofu! Strange herbs! 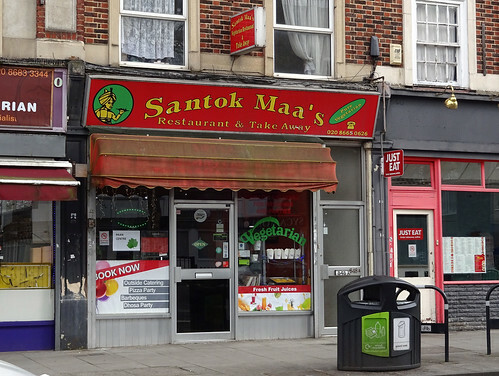 There are four new articles: Fish Kitchen in Norbiton, like an upmarket chippie; Saints and Sinners pub in Croydon, lacking ale though; Santok Maa's vegetarian Indian in Thornton Heath, with friendly staff, though not fully structurally sound puri; and Bus cafe towards the Selhurst end of Croydon, which is in a bus. Temporary closure is reported for The Queen's Head pub in Kingston. 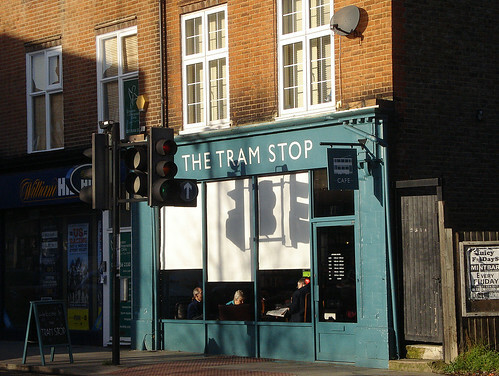 Permanent closures are: Snackpot (in Norbiton); Magma Ghanaian restaurant (in Thornton Heath); and The Gatehouse (in Highgate), which is still a pub just not a Wetherspoons so is DEAD TO US. 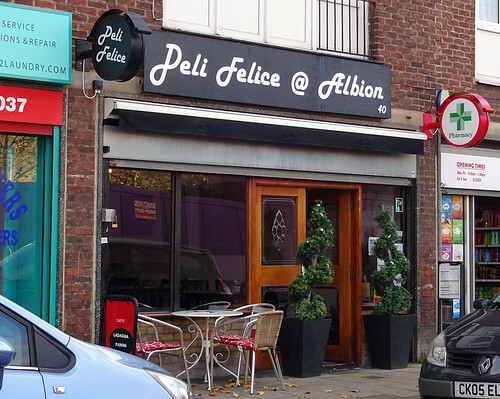 Finally is the reported reopening of Na Pura Portuguese cafe in Nunhead. 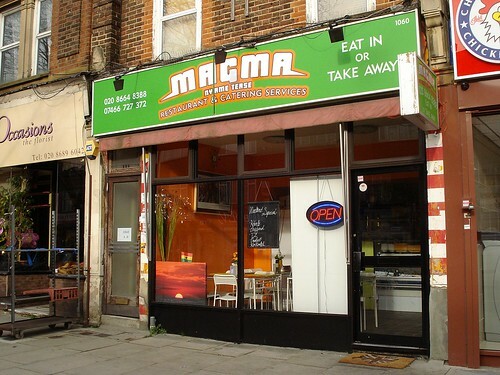 This week's featured article is Magma, CR7 7ND. 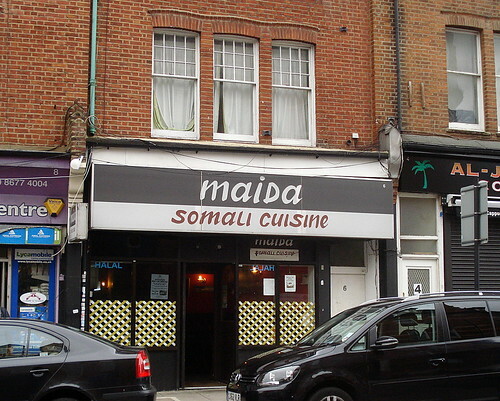 It's a small Ghanaian restaurant in Thornton Heath. 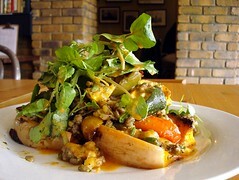 Expect bright colours and probably not many people, but load up on carby goodness with tasty palaver sauce. There are new entries for The Thatched House in Barking, a pub with Kenyan food; The Four Quarters, an 'arcade bar' in Peckham; and Chipstead Tandoori, which is surely self-explanatory, but it's an Indian in Chipstead, one of the few places to eat in this part of town, and even then probably missable. 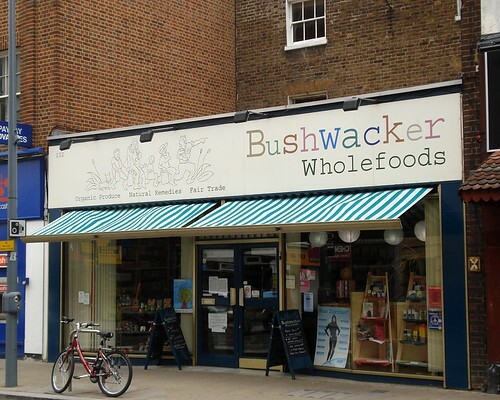 We also have news of the reported closure of The Kennington Bookshop. Finally, for those who have an interest in this sort of thing, Jeff 'Stonch' Bell has sold up The Finborough Arms and moved on to other things. It's a short update this week after last week's blizzard of closures, and my forgetfulness the previous week. 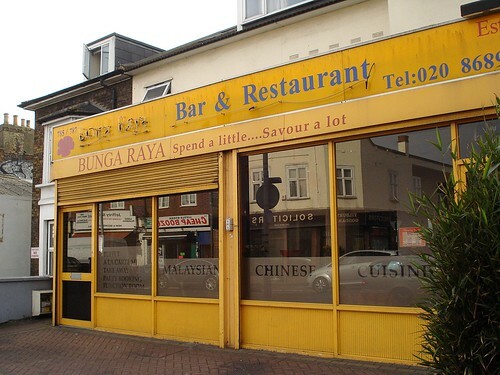 The featured article is Bunga Raya, CR7 6AW. 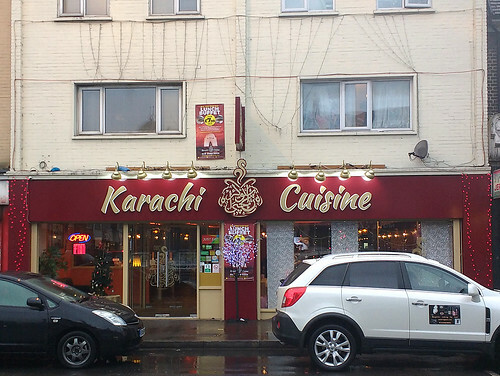 It's a Malaysian restaurant (and takeaway) in glamorous Thornton Heath. The food all sounds very nice from Kake's write-up, so you might want to venture an order if you live in their delivery area (or visit!). 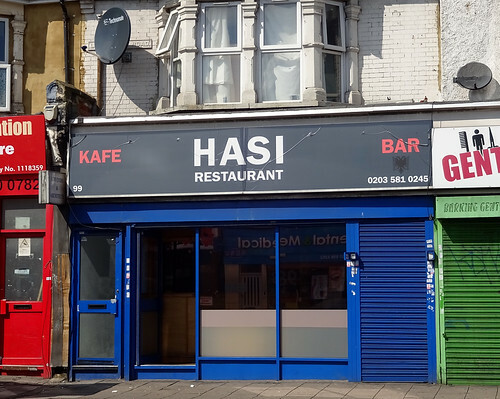 We have one new article, which is Les Delices de Tresor, an Ivorian restaurant at the Deptford End of New Cross Rd, and confusingly located at the front part of a completely separate pub. 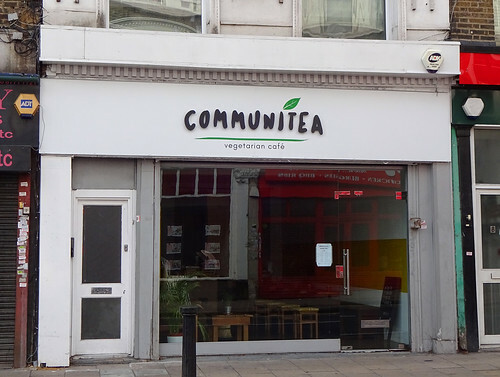 It's a small space with somewhat variable opening hours. Finally, a note on the closure in 2014 of The Corrib Bar in Camberwell.